Thank you! We can't wait to connect! Tell us your story- we want to know who you are and what you’re all about. Let’s create something special together. If you like what you see, holler at ya boi. And girl. Let us know all the details in the form below. We will respond within 24 hours (but probably way faster than that!). Just beginning the search for a photographer. 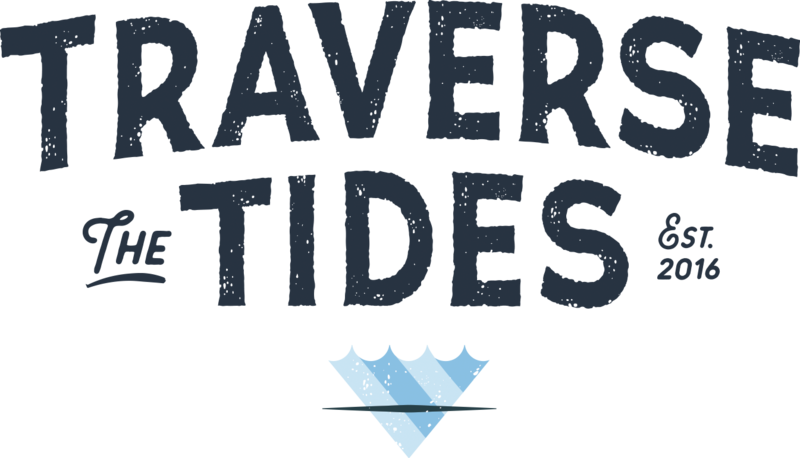 I'm really into Traverse the Tides but need some more info. 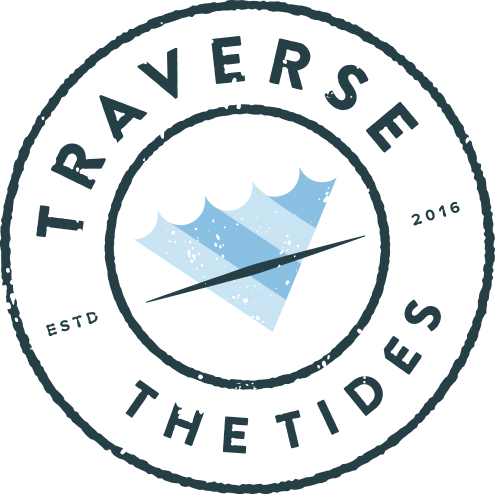 I know I want to book Traverse the Tides right now! What speaks to you most about our work? Looking forward to making awesome photos with you!